Almost every woodworking project requires some sanding wood finishing, whether it is cabinets in the kitchen or shelves in the pantry. 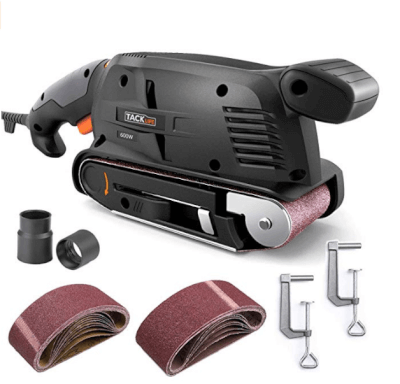 But whatever your home improvement project, you will need a sander that offers versatility and functionality to get the job done. 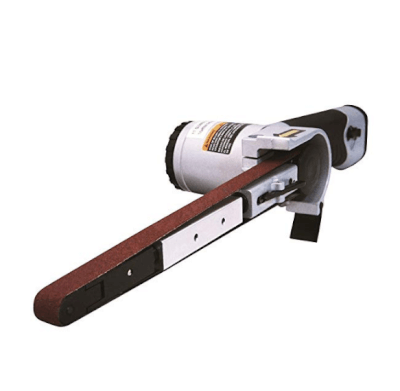 There are many types of sanders but what sets the belt sander apart is their continuously moving sanding surface mounted to a belt. 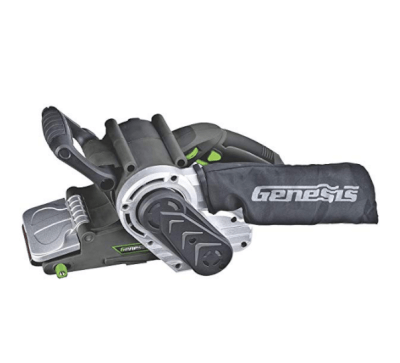 This mechanism gives you the freedom to remove, shape, or round edges to give uneven wood a smoother finish. Based on the model and type you choose, you can be as gentle or as aggressive with your wood pieces to achieve even and flat surfaces easily. 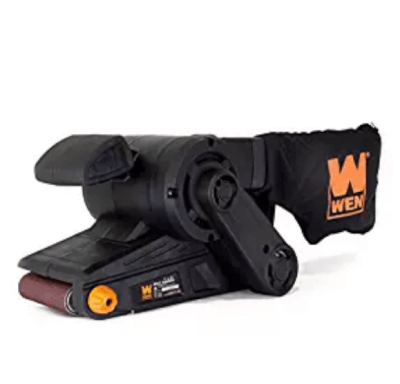 Based on your skills with such tools, you will want to get the best belt sander for woodwork with some specific features. 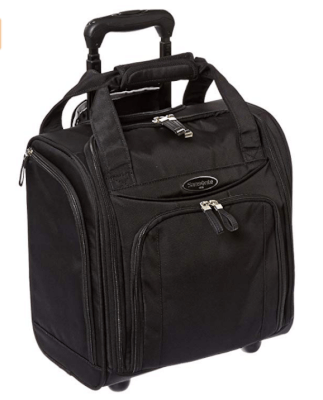 For instance, you can choose from a model that is either stationary or handheld. For the stationary version, the sander remains in one place and you will have to bring your workpiece to the machine for sanding. Some of the best stationary belt sanders can be mounted on a workbench and are very suitable for handling larger pieces of wood. 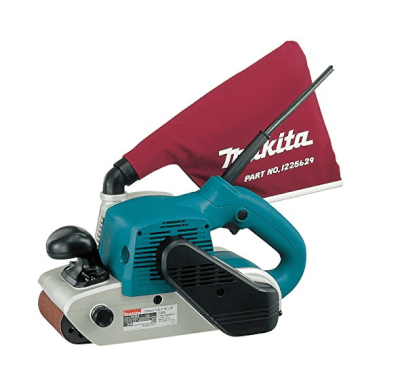 The handled belt sander for woodworking is more common of the two and comes in different sizes and shapes. These machines are typically smaller and lighter than the stationary varie tiesand more versatile as they come with variable speeds. 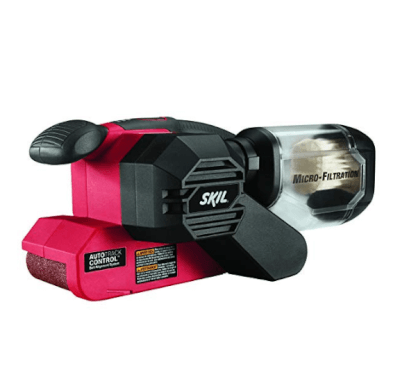 Different speed options makes these sanders more adaptable as you can get more control over sanding. Size: Most sanders come in two size options with the smaller one being 3×21 inches and the larger one being 4×24 inches. Weight: Weightranges rom 5 lbs to more than 15 lbs. 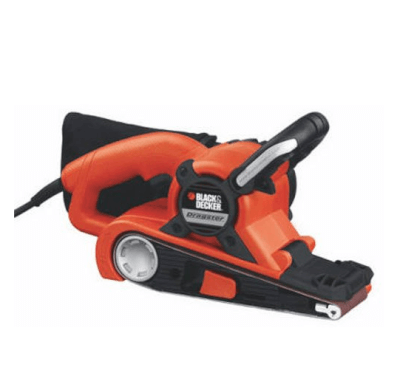 Experts recommend going with a lightweight sander for vertical and overhead sanding for easier handling, otherwise use slightly heavier ones for horizontal projects. Speed: Single speed belt sanders have only one speed while some others come with only a high and low speed option. 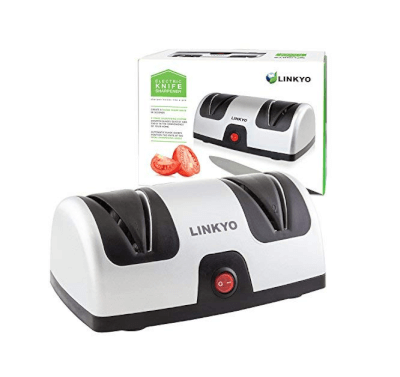 The best variable speed belt sanders can, however, range between 500 and 1500 feet per minute. Dust collection: The most efficient belt sanders for woodworking will also come equipped with an on board dust canister or bag attached. Some even come with the option of a removable canister and attaching the machine to your shop vac instead. This is great for people who work with their belt sanders often. Turn on sander and let the motor get to full speed. 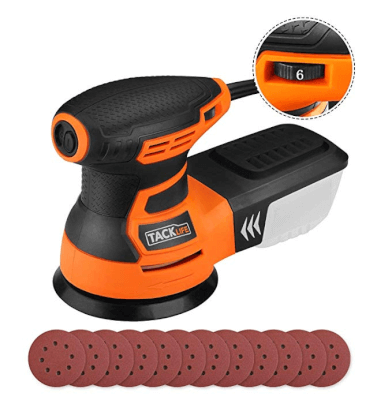 Ease sander down with a slight forward motion, letting the rear roller touch the wood first. Then carefully set the rest of the sanding face down on the wood. It is important to have a firm grip on the sander as the belt will start moving to drive the machine forward. Let the belt stop completely before lifting the sander off the sanding surface. When changing the belt on the sander, always disconnect the power. Use the release button to slide the belt off and then center new belt onto the rollers and release the lever. Put on safety gear before working with your sander. Belt sanders have a lot of torque so make sure to avoid wearing loose fitting clothing when working with one. 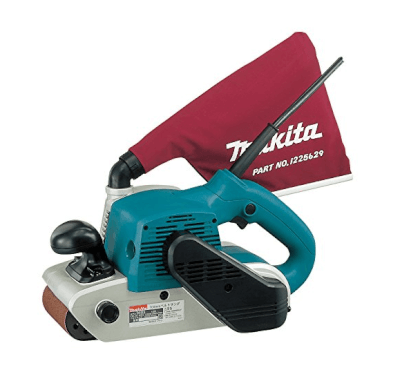 With a belt sander, it’s better to work in small increments and check your progress frequently. Sanding is an important and integral part of woodworking. 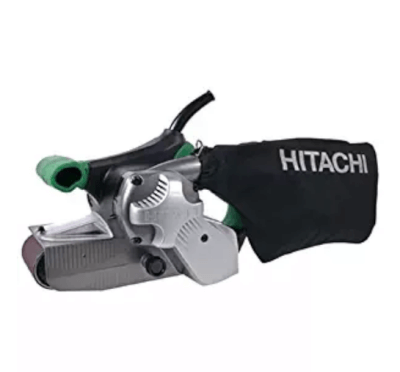 Choose from some of the best belt sanders available to make this task time saving and give your works a neat finish. It is a reliable tool to get the job done right.